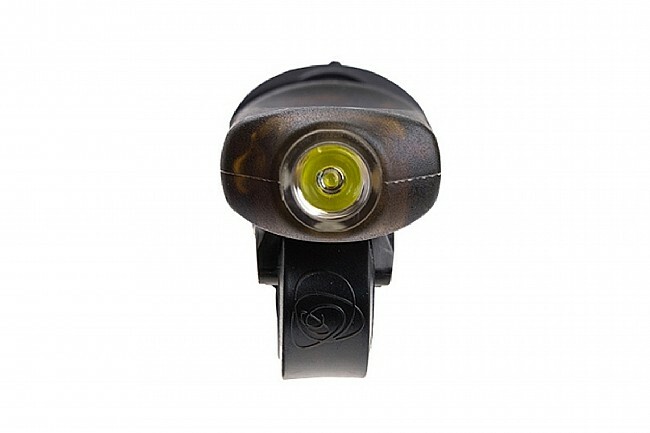 Light and Motion’s Vya Pro HL Front Light is a solution for day and night safety, blending smart technology with powerful design and auto-on convenience. It’s perfect for urban commuters with its smart sensors, waterproof bio-renewable construction, and innovative safety features. Programmed to pulse during the day, stay steady at night, and sense ambient light, the Vya Pro HL automatically adjusts to the safest riding mode possible. 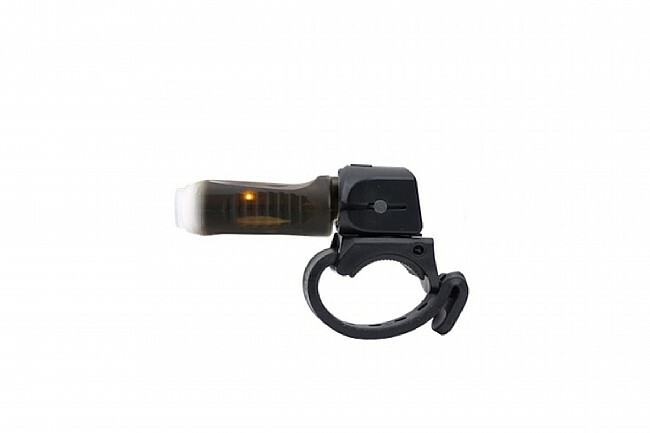 SafePulse technology maximizes visibility by aiding in drivers depth perception of the cyclist while Smart Sensor technology automatically turns Vya on when in mount and off when parked or removed from the mount. Waterproof, made with bio-renewable material (IP67 Rated). Fl-1 Certified for waterproofness, impact resistance, and run time. Run times: High (200 lumens) - 2hrs, Pulse (250 lumens) - 6hrs. SafePulse & Smart Sensor technologies. Auto Sense detects ambient light and auto-adjusts to safest riding mode. Simple and secure USB mount receptor (mount included). Full charge in 2 hours. Very small and simple to use. 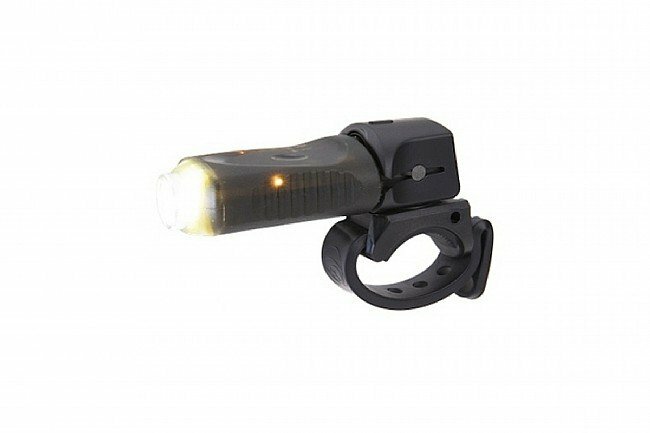 The motion activation is great and the light is incredibly bright... especially for being so small. I feel much safer with the Vya when I am on the road.